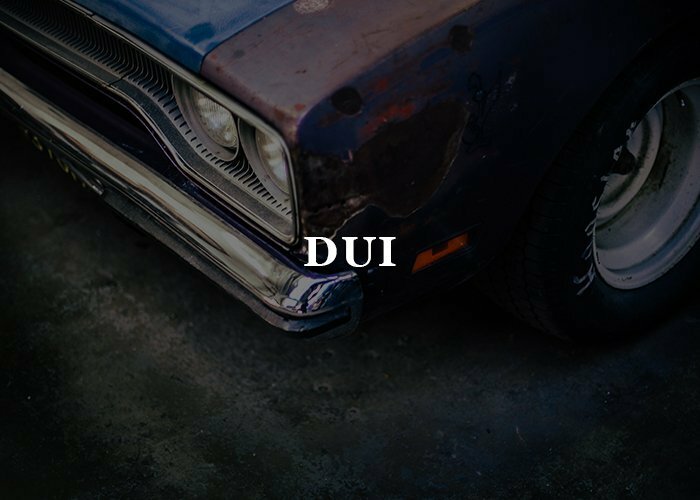 DUIs are some of the most complicated and life-altering of all criminal charges. Joel Leppard has extensive experience in both federal crimes and state crimes. 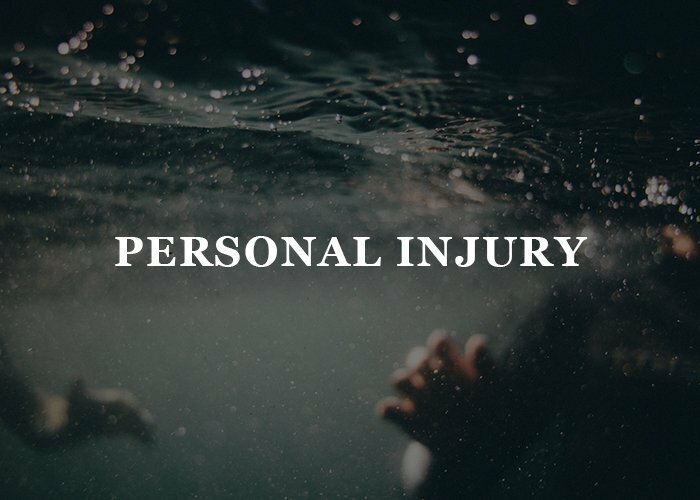 Personal Injury cases involve harm one may suffer due to the negligence of another. Joel Leppard is an experienced attorney who is committed to serving the needs of his clients, handling thousands of cases for Floridians in his time since taking his oath as an attorney. 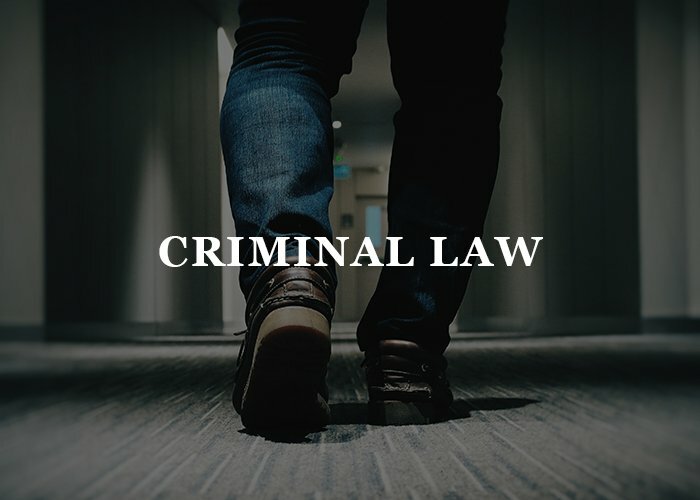 Of these cases, he has taken over 50 of them to trial, using his skills in trial advocacy and knowledge of the Florida Evidence Code to advantage of his clients.